It's a lazy day and you have no idea what to do right? 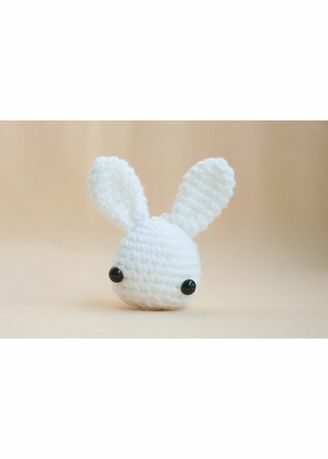 Let's make a Toki the Bunny Amigurumi! This kit contains enough materials to make 5 Toki the Bunny.